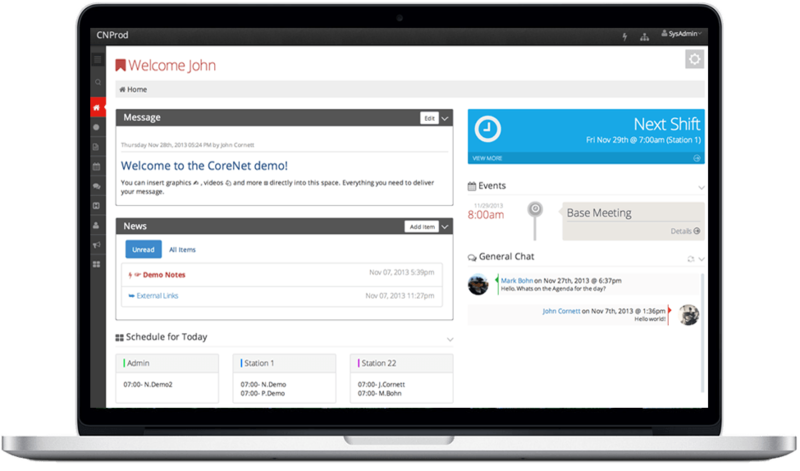 A healthcare focused intranet that is mobile friendly with scheduling, credential tracking, file management, employee information, announcements and more. 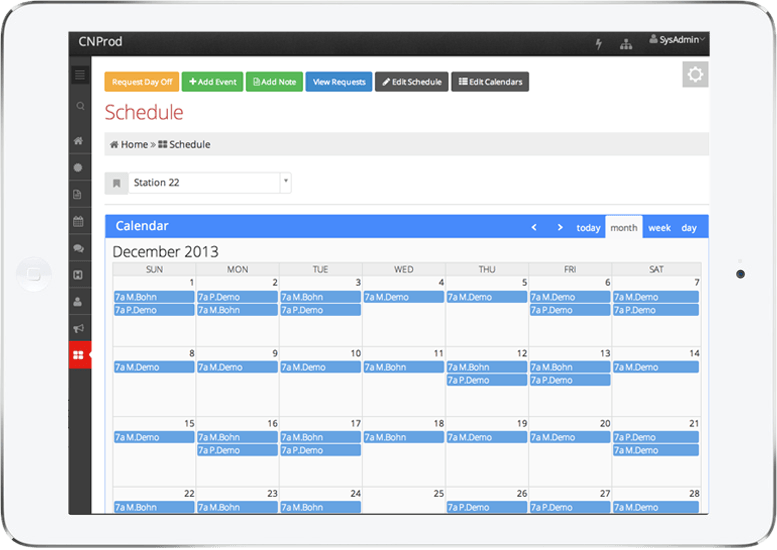 Online scheduling with requests and trading shifts baked right in. 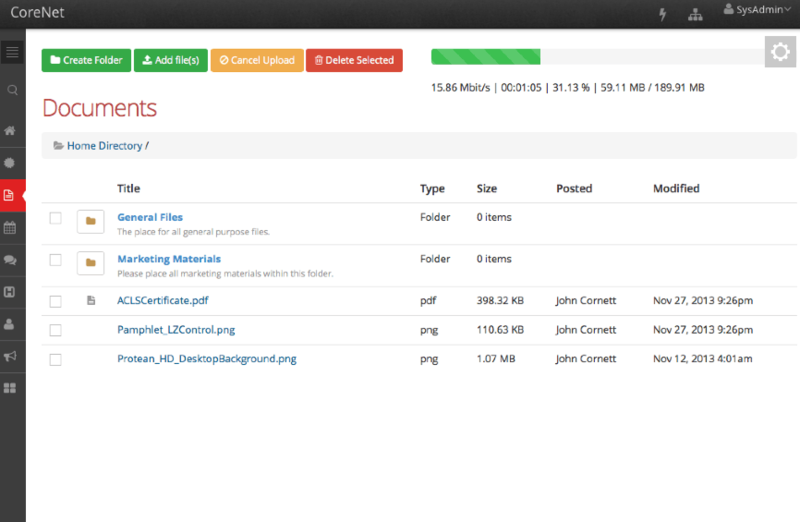 Store files within CoreNet and access them anywhere, anytime and on any device. 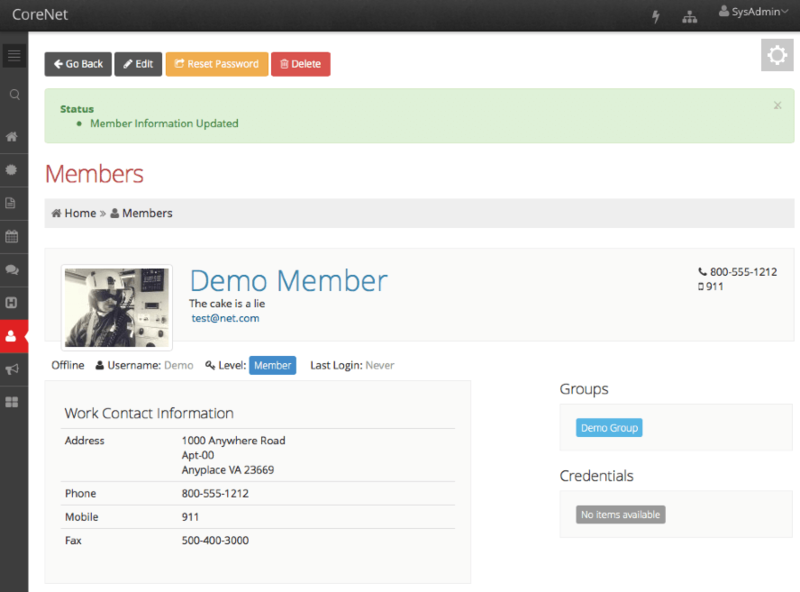 Track contact information, credentials, assign to multiple groups and run reports. Never be caught unaware of expired credentials. 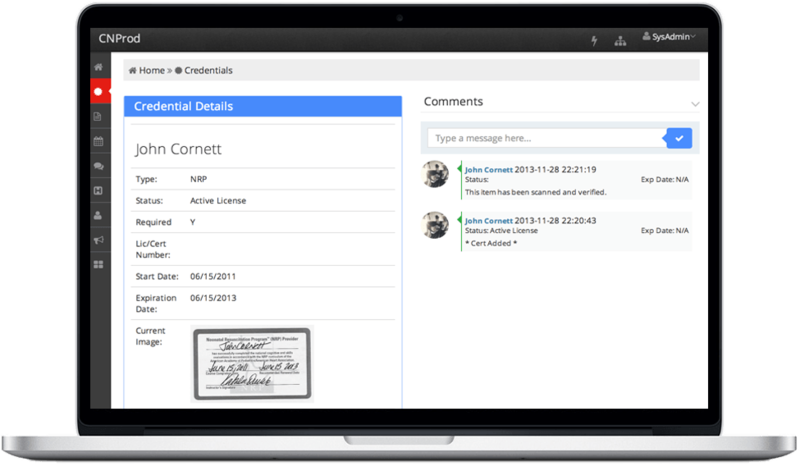 Advanced reports are available anywhere and CoreNet even sends out pro-active notices to employees and managers at pre-determined times.